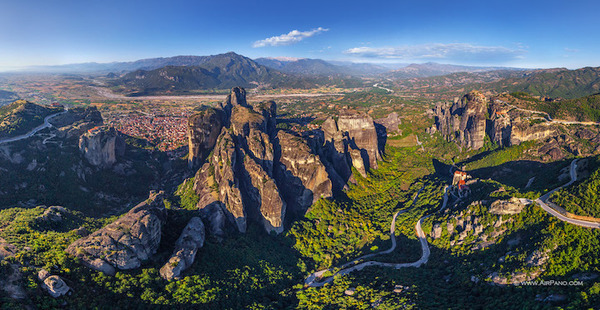 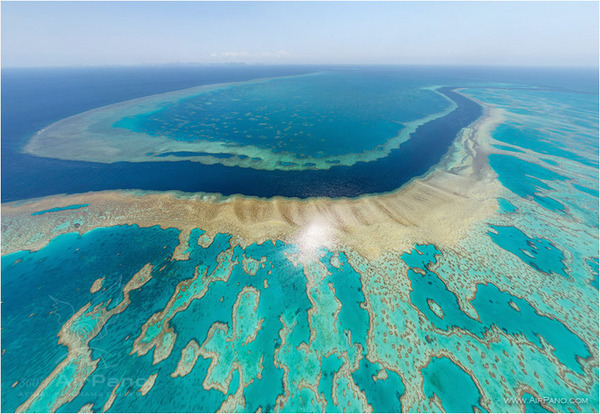 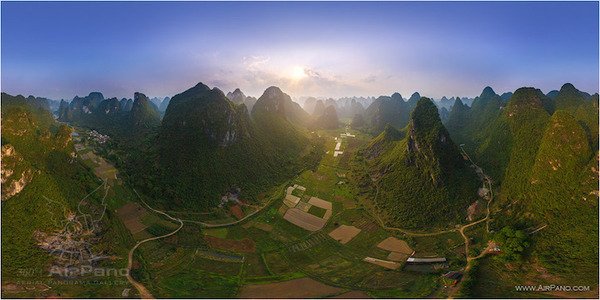 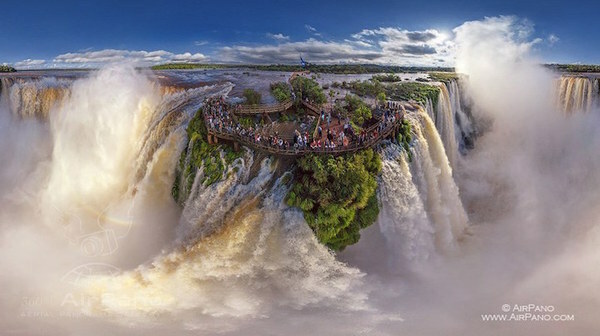 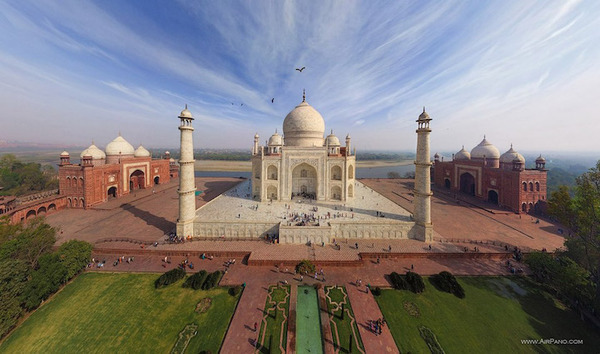 AirPano is a non-profit company that creates high-resolution panoramic shots of the most amazing places on earth. 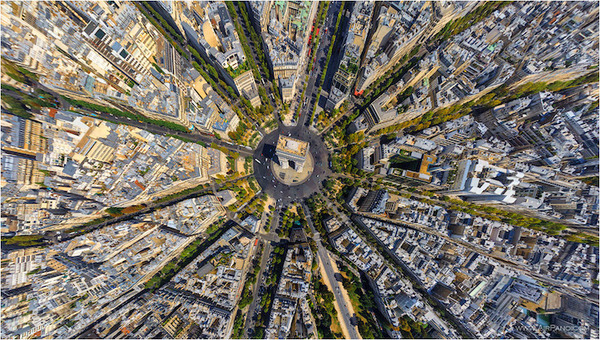 are you ready to see the world like you’ve never seen it before? 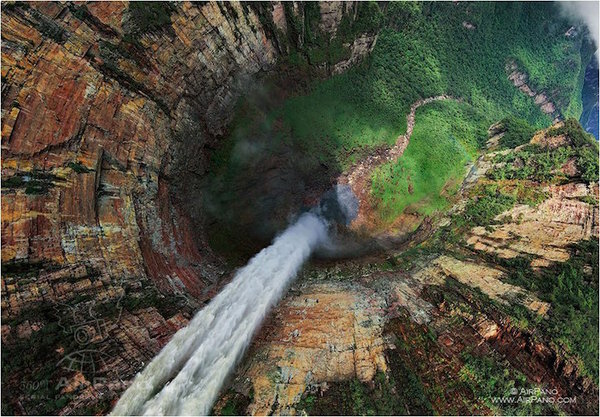 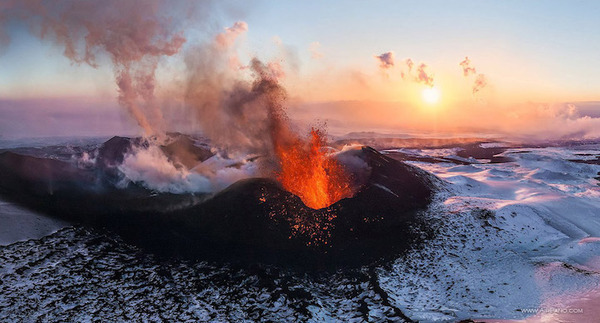 They have traveled to over 230 breathtaking places and shot the most incredible views on earth. 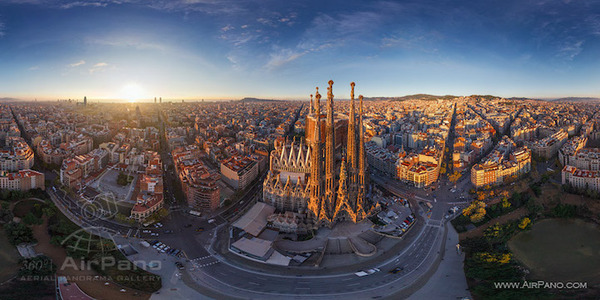 While you can see on their website that most of the shots are 360 panoramas, the group also has a stunning collection of famous cities photos like New York, Barcelona, and Paris. 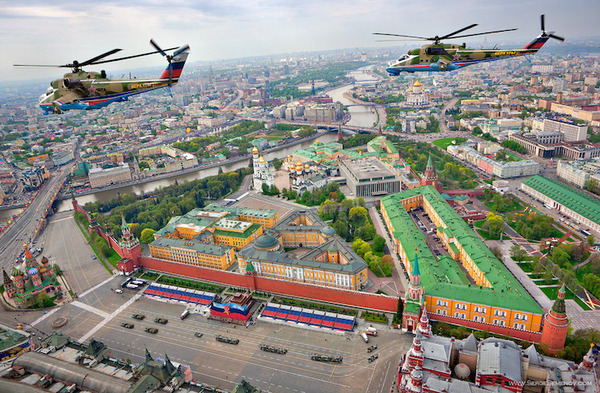 ← Previous Story How Long Would You Survive In a Zombie Apocalypse?